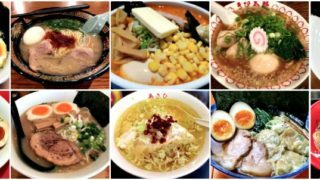 One of the best locations in Northern Luzon is Baguio City or popularly known as “The Summer Capital of the Philippines” due to its cool climate. 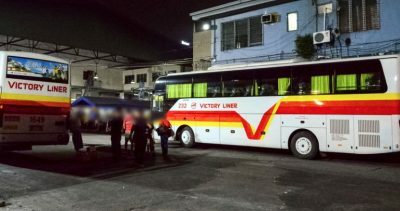 It is most likely a 7-hour ride from Manila City. 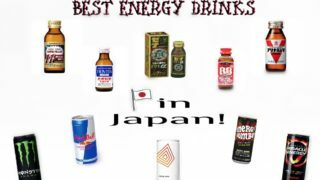 Yes, it’ll be a long journey coming from central to the northern part of Luzon. 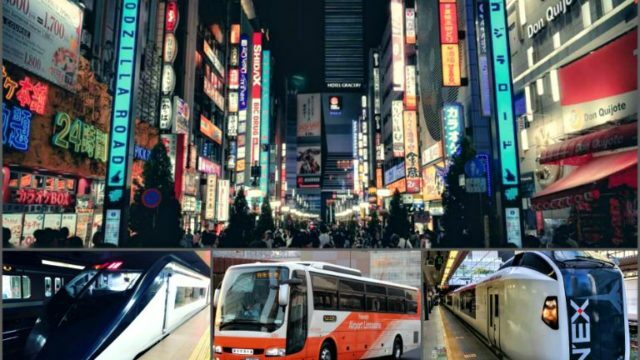 Let me give you a quick guide on how to commute via public transportation. 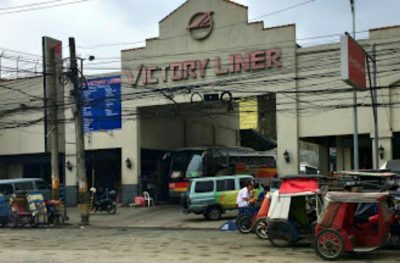 Victory Liner is the leading bus company when traveling to Baguio or other destinations in the northern area of Luzon. 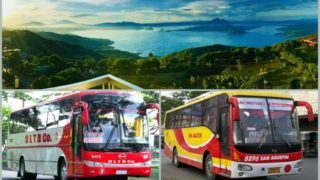 In fact, it offers first class and regular air-conditioned buses and fares ranging from PHP455 to PHP780. 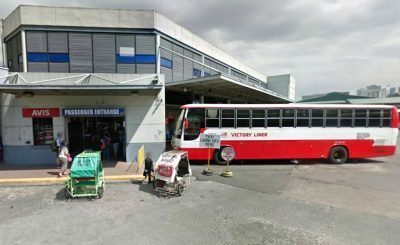 If you are coming straight from NAIA, Pasay bus terminal is the nearest one you can choose. 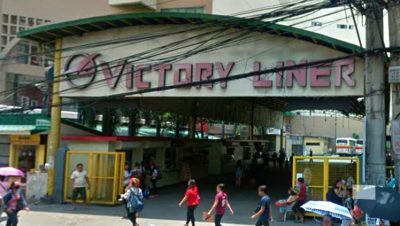 Wherever you’re coming from and if you are not familiar on how to get there, just take a taxi or grab service and tell the driver to drop you off at Victory Liner Pasay Terminal. 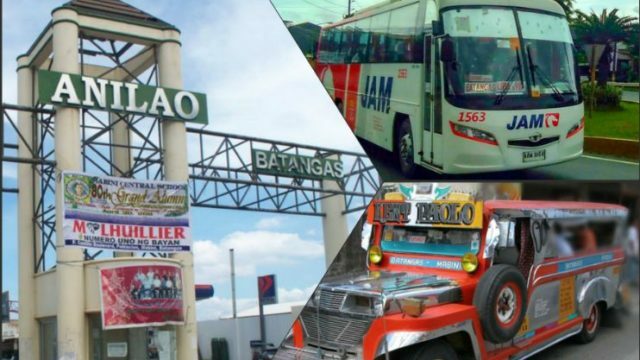 You may check the bus schedule of their bus terminals on the official website. The first class has 28 seats while the regular has 54 passenger seats. 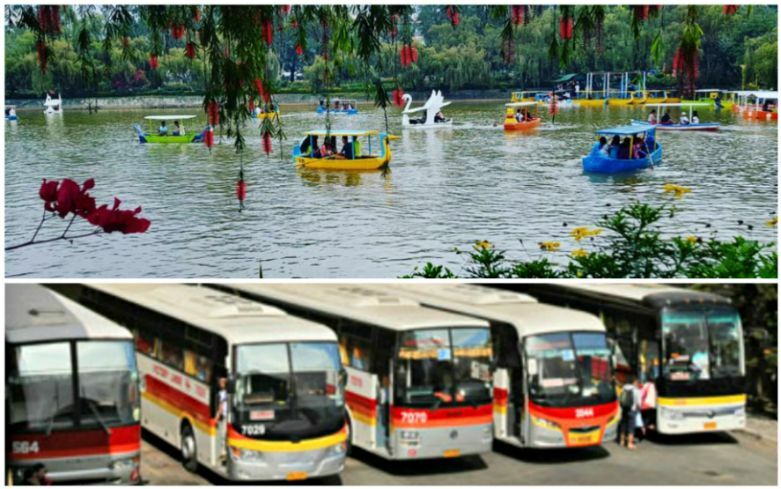 If you want to have a more comfortable and faster journey to Baguio, then I recommend you take the first class ride. 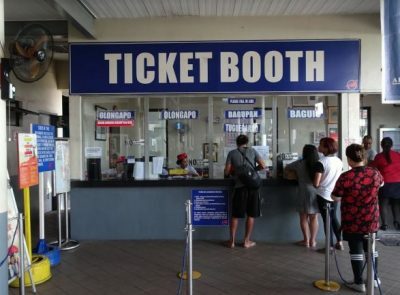 Peak hours can be really stressful so I suggest you choose the off-peak to avoid long lines and overcrowded bus terminals.